The value of all the homes in Warrington has risen by more than 238% in the past two decades, to £13.174bn, meaning its worth more than the stock listed company Old Mutual, which is worth £12.714bn. 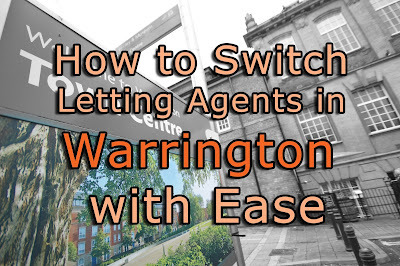 Those Warrington homeowners and Buy-to-Let landlords who bought their homes twenty or more years ago have come out on top, adding thousands and thousands of pounds to the value of their own Warrington homes as the younger generation in Warrington continue to be priced out of the market. This is even more remarkable because, in those twenty years, we had the years of 2008 and 2009 following the global financial crisis, where we saw a short term drop in Warrington house prices of between 15% and 20% (depending on the type of property). And although there have been a number of consecutive years of growth in property values recently in Warrington it hasn’t been anywhere near the levels seen in the early 2000’s. 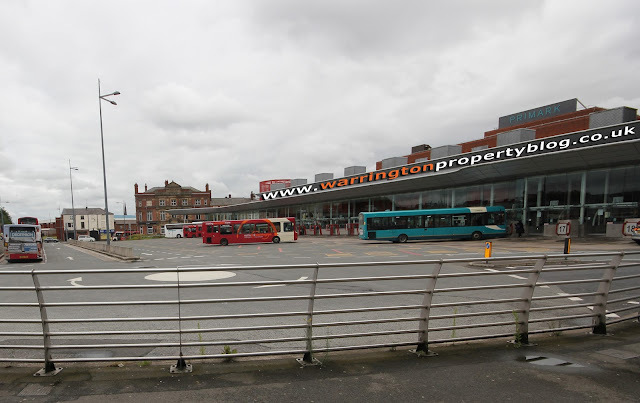 Twenty years ago, the total value of Warrington property was worth £3.896m. 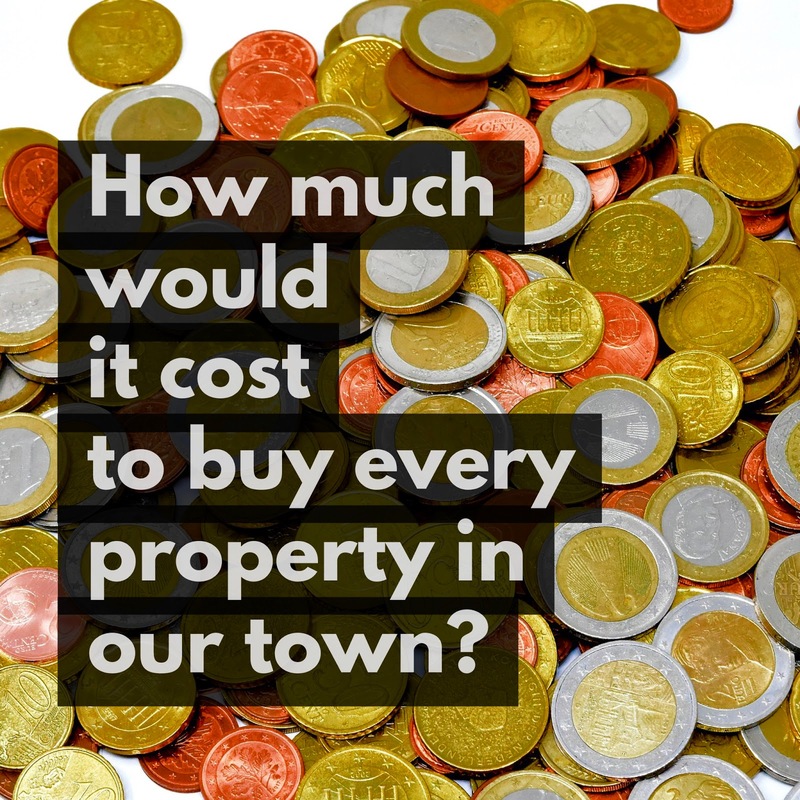 Over those twenty years, total property values have increased by £9.278bn, meaning today, the total value of all the properties in Warrington is worth £13.174bn. Even more remarkable, when you consider the FTSE100 has only risen by 40.84% in the same time frame. Also, when I compared it with inflation, i.e. the UK Retail Price Index, inflation had risen by 72.2% during the same twenty years. So, what does this all mean for Warrington? Well as we enter the unchartered waters of 2018 and beyond, even though property values are already declining in certain parts of the previously over cooked central London property market, the outlook in Warrington remains relatively good as over the last five years, the local property market has been a lot more sensible than central London’s. Warrington house values will remain resilient for several reasons. Firstly, demand for rental property remains strong with persistent immigration and population growth. Secondly, with 0.25% interest rates, borrowing has never been so cheap and finally, the simple lack of new house building in Warrington. 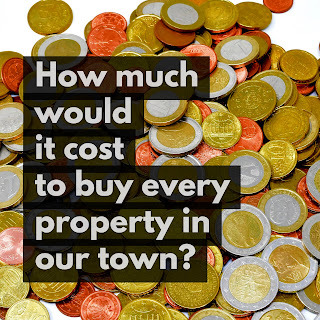 Not even keeping up with current demand, let alone eating into years and years of under investment mean only one thing – yes it might be a bumpy ride over the next 12 to 24 months but, in the medium term, property ownership and property investment in Warrington has and always will, out ride out the storm.